After Reliance has launched the Reliance JIO recently, all the competitor operators are in a deep shock and coming with new plans and schemes for their customers to compete with the rival and to survive in the telecom market. 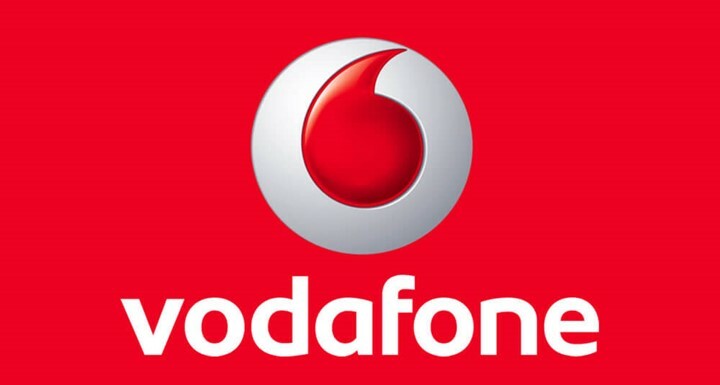 Vodafone has launched new products for it’s prepaid customers, called as FLEX. As the name itself indicates, this is a flexible plan for prepaid customers. What is Vodafone Prepaid Flex? The Flex points will be deducted as per the usage. Each Flex recharge comes with a fixed number of Flex points and a validity of 28 days. Also, the Flex points can be carry forward. This means, if you still have Flex points in you account, and you are about to reach the end of the validity, just recharge with a new Flex pack and your Flex points will be carry forwarded. But once your Flex balance gets over, the deductions will start from your core balance. To make calls to customer care, ISD calls, International Roaming, International SMS, VAS subscription and downloads, you need to maintain core balance. So this was all about Vodafone FLEX. Should you have any queries, feel free to drop a comment.We’ll try to reply ASAP. Do share the article if you find this helpful.